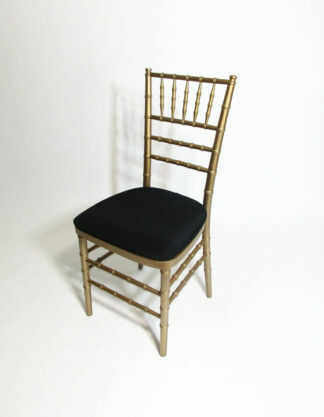 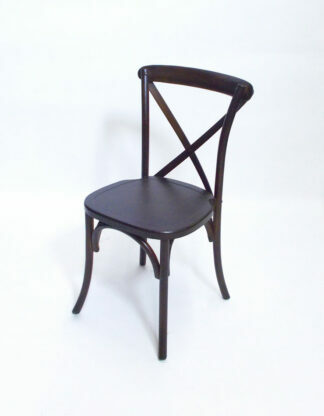 RSVP Party Rentals has the widest selection of rental chairs in Las Vegas. 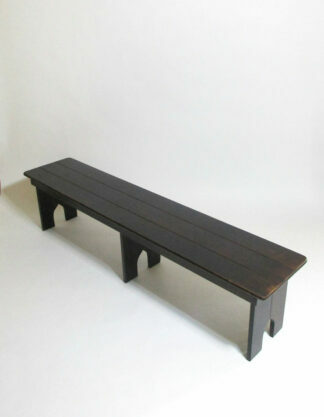 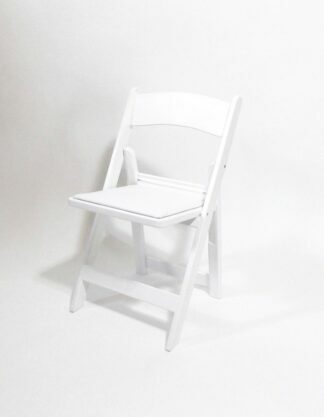 Whether you are planning a small bridal shower, wedding or a large corporate event we can supply the right seating. 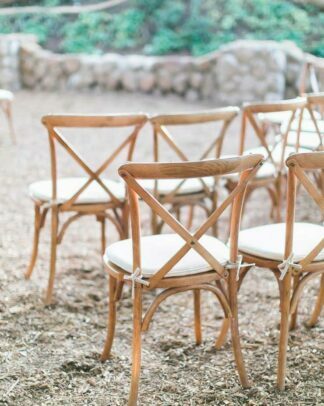 You have found the source for every type of rental chair – from inexpensive folding chairs to the most elegant banquet chairs!